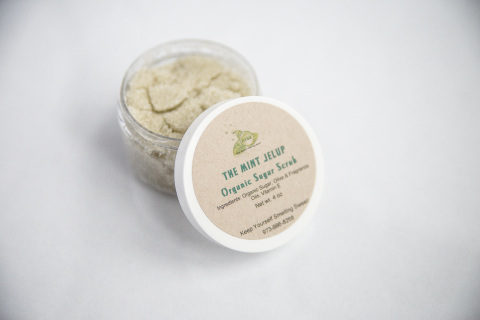 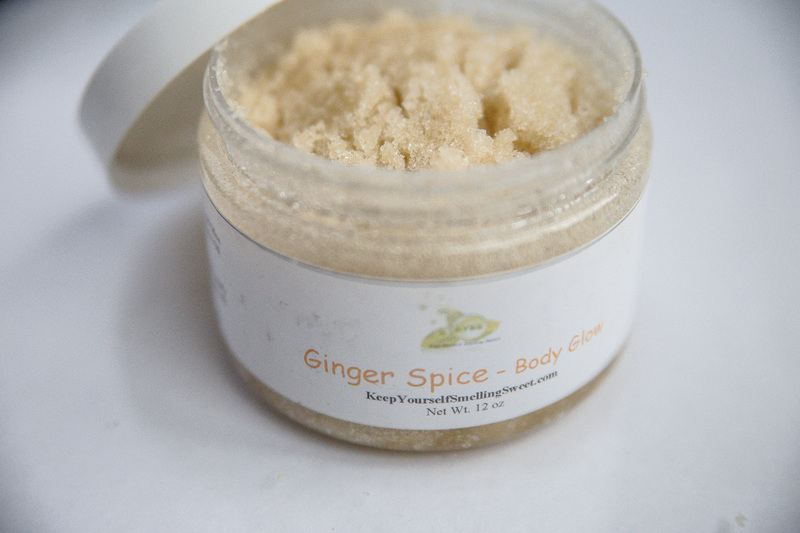 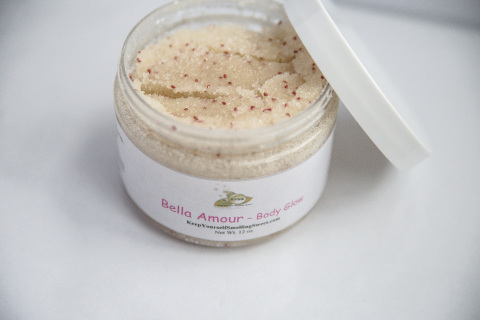 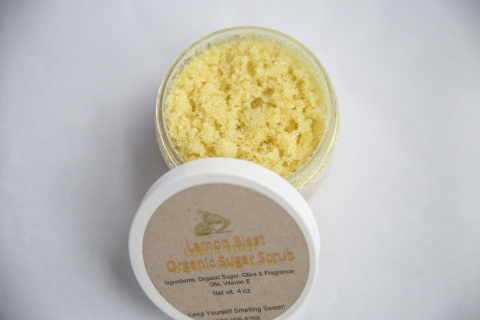 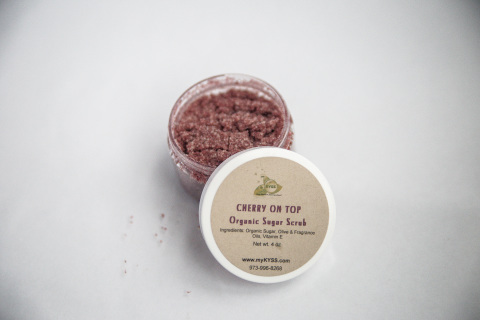 Organic Sugar Scrubs are essential to help the skin rid itself of shedding old skin and everyday wear. Swee﻿t ﻿Ingredients﻿: Organic Sugar, Olive Oil, Fragrance and Essential Oils. Our organic sugar scrub has just the right amount of Lemon and Basil to perk up dull skin. Premium Organic Sugar Scrub contains organic sugar, olive oil, coconut oil, cranberry seeds and Vitamin D. Revive your body's natural glow.